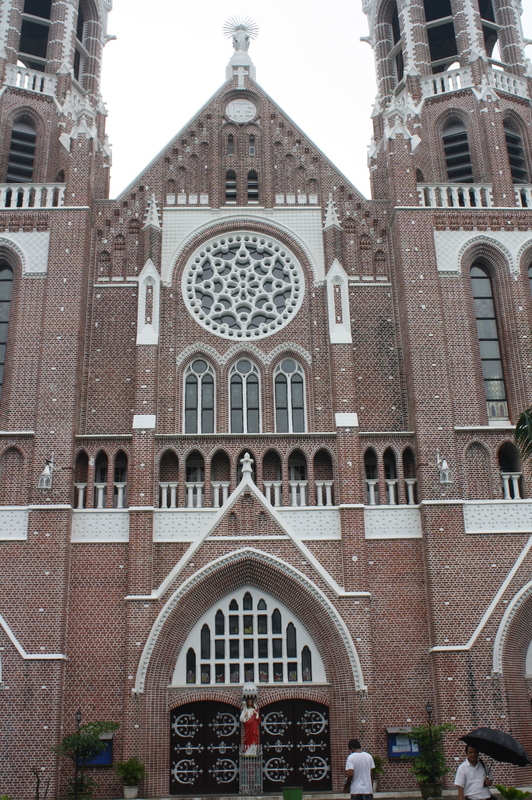 I was extremely happy when I saw the Cathedral in Yangon. 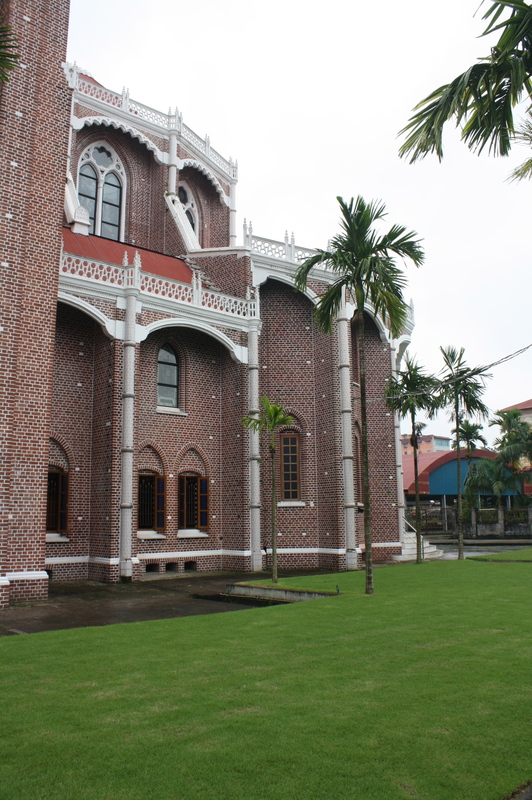 I never expected that such a beautiful Catholic Church stands in a highly militarized and Buddhist country. I never intended to get here. It was just an accident that the cab driver passed through Bo Aung Kyaw Street in Botahtaung Township. I asked him to stop for a while for me to visit the cathedral. It was Sunday after all. 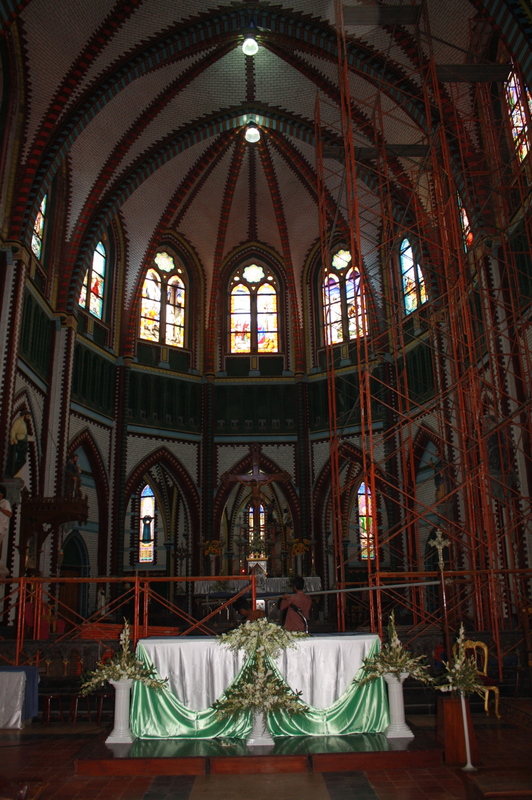 The church was built in 1895 and has not undergone any major renovations since then. It has withstood several earthquakes and wars and invasions. 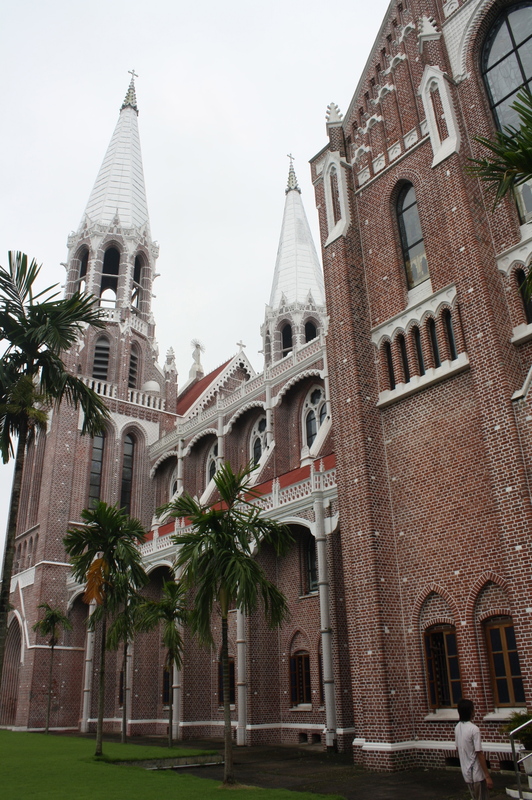 It is made of thick red bricks and has spires and bell tower. 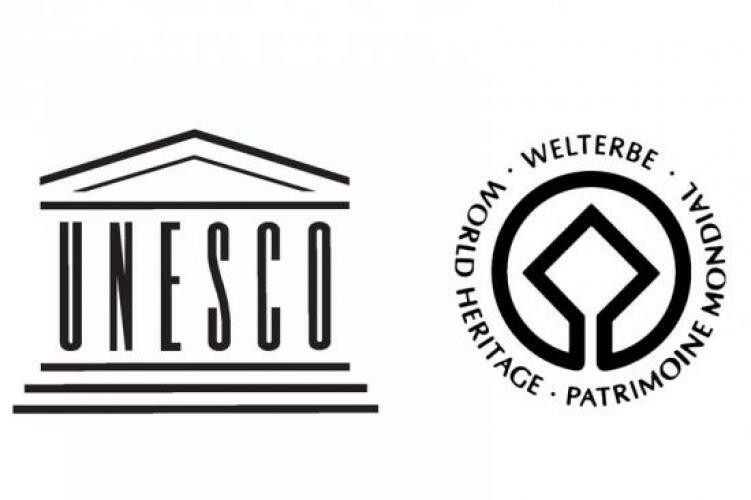 Its style is European, thanks to the Dutch architect who designed it. 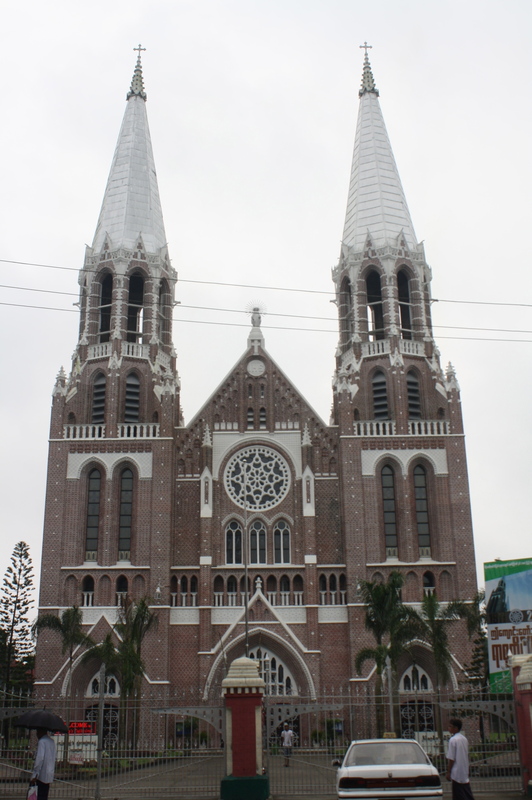 It is the largest Catholic Church in Myanmar. The interior is equally impressive as the exterior. 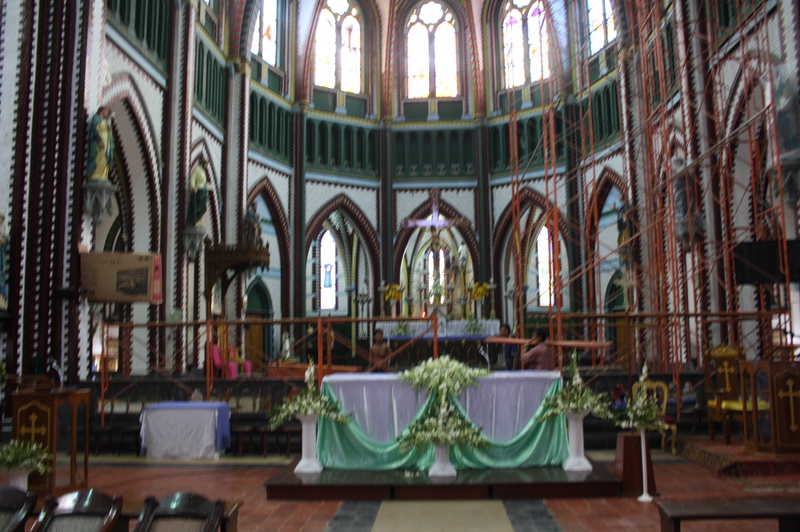 The altar is being renovated when I visited. I noticed that some flat screen televisions are being installed and I find it nice. Outside was a garden. Unlike other places of worship in Myanmar, this place is very clean, very peaceful, very well maintained and surveillance cameras are installed. It was unfortunate that there was no scheduled mass when I visited at around 1PM. I did not return though for the 5PM mass.